The trend of June brides, started in the Roman era, celebrating the deity Juno and his wife Jupiter (the goddess of Marriage and Childbirth). Victorian times introduced flowers in the form of bouquets and church arrangements to mask body odor. Modern times have continued with weddings more elaborate, organized and costly, but June is still a popular month of weddings. 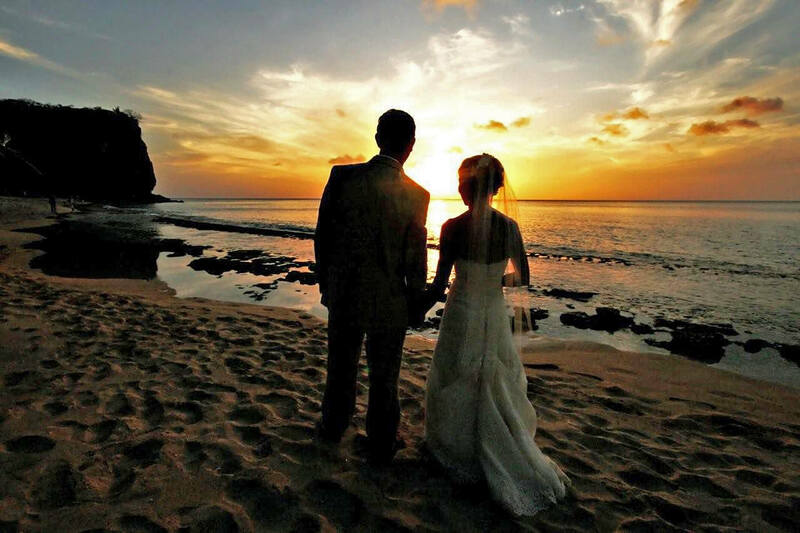 A Caribbean June wedding is a popular time to wed and hotels do get busy with requests for June weddings. This is due to favorable weather, as the beginning of the Hurricane season. 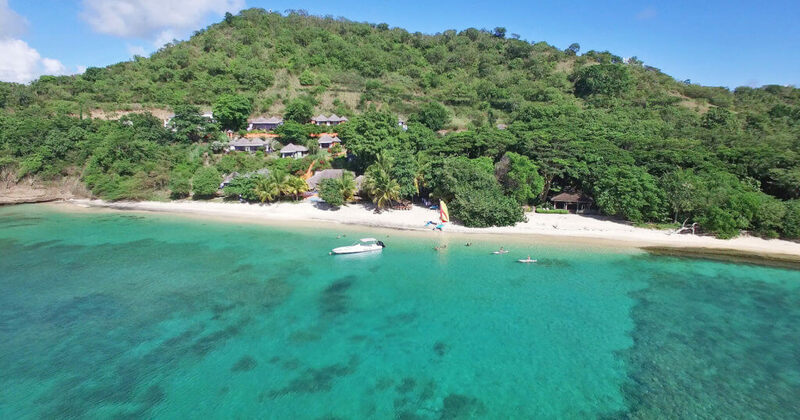 Luckily Grenada is very fortunate being located so far south of the Hurricane belt, that it is even considered a safe zone for insurance companies in the yachting industry. Hurricanes usually surface in the Caribbean more towards the month of September. 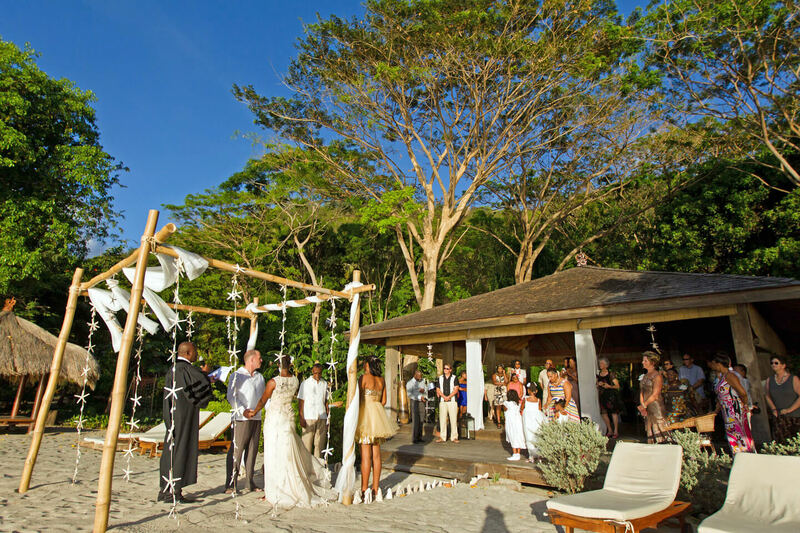 The low season is also a favorable time for a Caribbean June Wedding as hotels drop their rates. 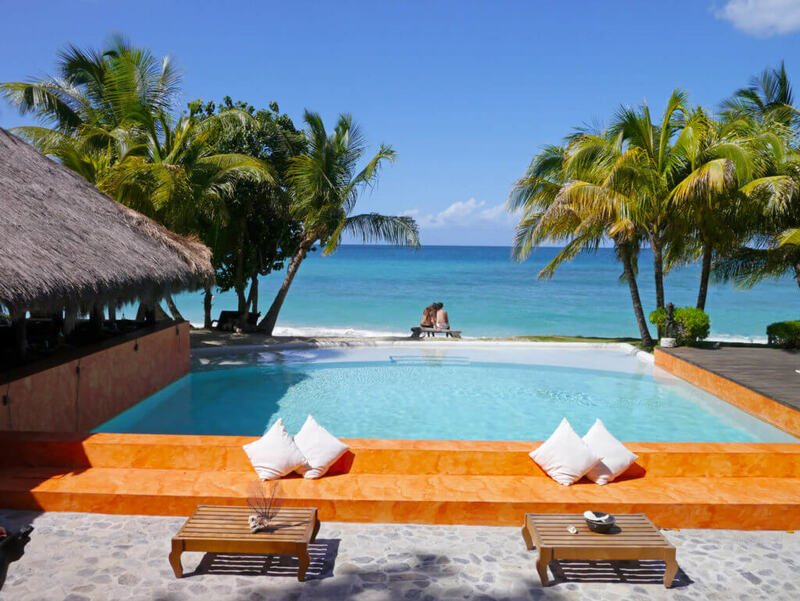 Sometimes hotel rates are half the price from high season, which runs from December to April. This makes it more affordable to host a small intimate wedding at Laluna, for close friends and family, in terms of airfare and accommodation pricing. As the summer months approach it is easier for those who have to leave their younger kids behind with a family friend or nanny that does not have to deal with school trips and other pressing matters of school work and time. This gives your guests an opportunity to be present at your wedding, and take a little romantic vacation for themselves. Our barefoot chic laid-back ambiance will allow you to enjoy your special day without any headaches. Tracey our wedding coordinator will personally look after any special requests, for hair, flowers, cake, decorations, and any other personal touches you want to make your day, yours. Tracey can be reached directly: [email protected]. 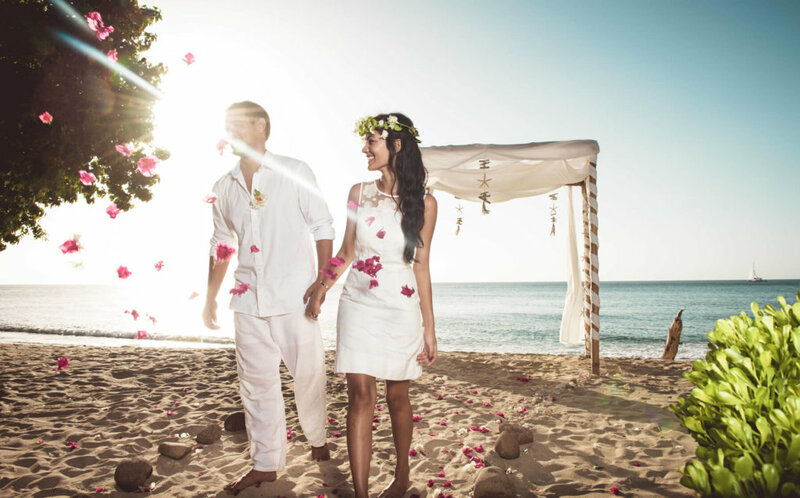 Check out Laluna’s Wedding package for those looking for an intimate Caribbean June Wedding.